Tell Us What Articles You Want to See — and Win! 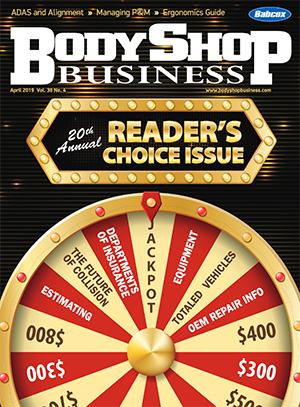 BodyShop Business is planning its 21st Annual Reader’s Choice issue — an entire issue devoted to what you want to see! But we can’t do it without you! Please answer the following questions. If one of your ideas is chosen, we’ll not only find someone to write the article you suggested, but we’ll credit you for the idea — and give you $75! *Why is this question important to you? 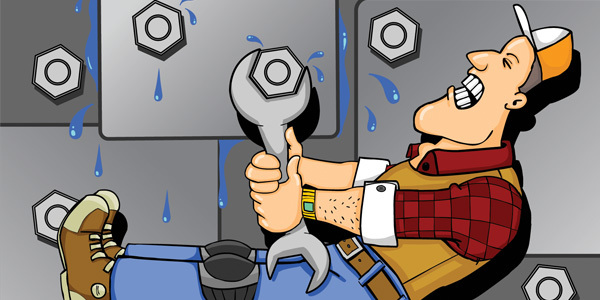 On what topic would you like to see an article and why?